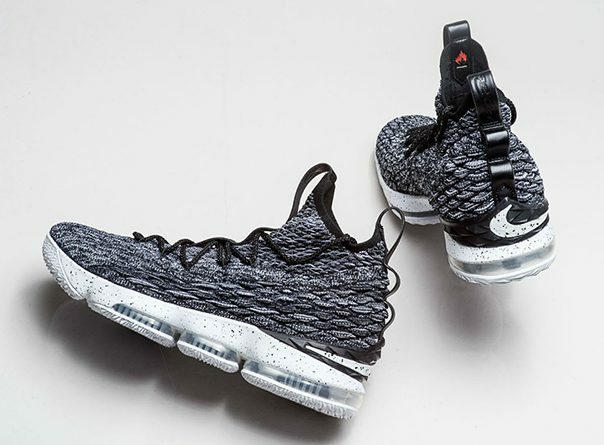 NIKE LeBron 15 REVIEW – Meet The Future! This one is different… Meet the future. Meet The Nike LeBron 15. Let’s get it! MAIN SPECS WEIGHT: 457 g.